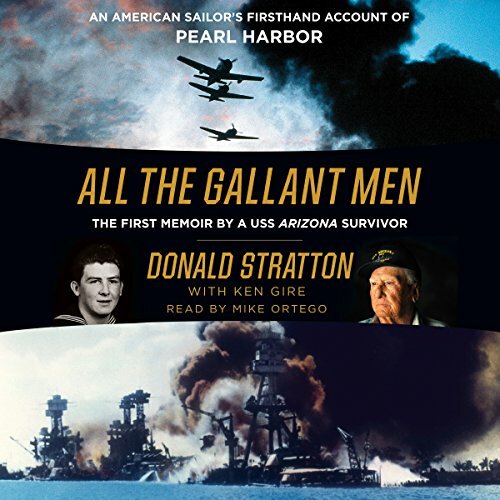 Showing results by author "Ken Gire"
Revere life, and give yours away for the sake of serving others. 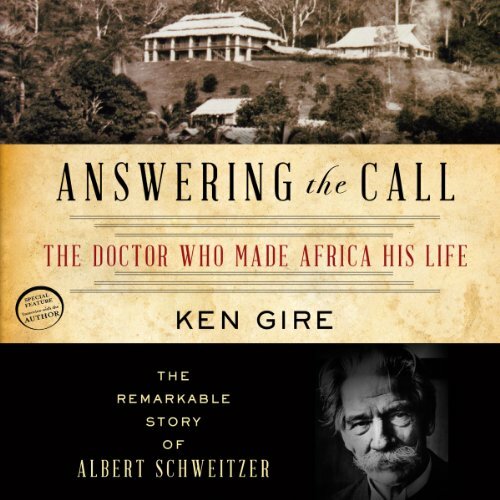 As a young man, Albert Schweitzer seemed destined for greatness. His immense talent and fortitude propelled him to a place as one of Europe’s most renowned philosophers, theologians, and musicians in the early 20th century. Yet Schweitzer shocked his contemporaries by forsaking worldly success and embarking on an epic journey into the wilds of French Equatorial Africa, vowing to serve as a lifelong physician to “the least of these” in a mysterious land rife with famine, sickness, and superstition. Sometimes God reveals himself in ways that go unnoticed, such as everyday experiences, creation's beauty, Scriptures, life's joys, art, music, or even through tears. 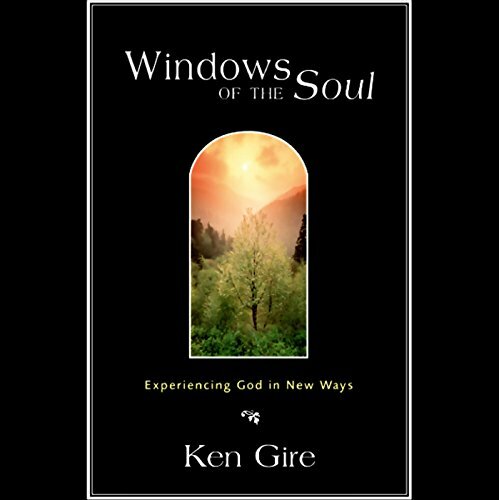 Windows of the Soul is a moving account of how author Ken Gire has met God in the most unusual, unexpected places. Gire describes his ability to perceive God's whisper, the only voice that fulfills a soul's longing for heaven, through the clamor of everyday life. The Divine Embrace is an invitation to a more intimate relationship with Christ. 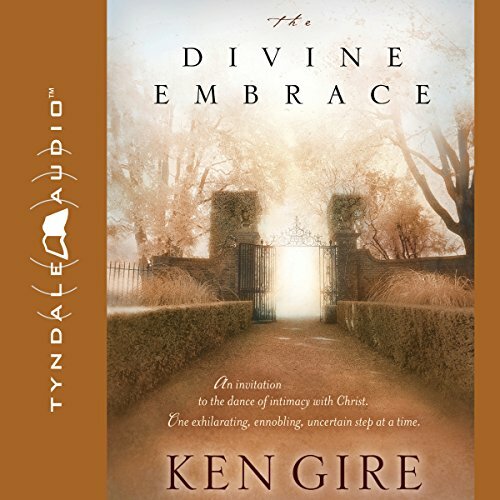 Using the movements of the "Emperor Waltz" as a metaphor for the Christian life, Ken Gire invites listeners to enter into the joy and the freedom of the dance to be held in the Lord's arms, to feel his presence and touch in their lives, to be embraced by the one whose love for them knows no end. Gire urges Christians to pay close attention to God's gifts and callings and not to take them for granted. 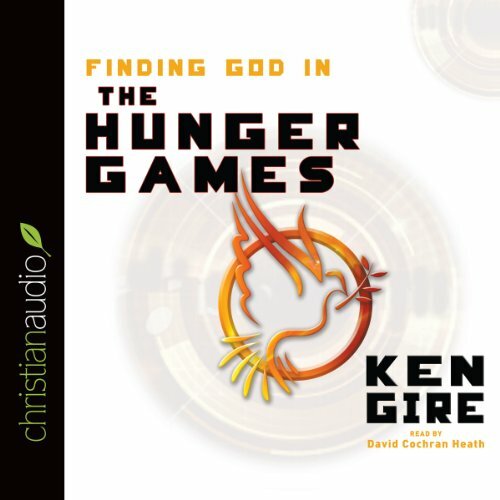 Ken Gire, author of more than 20 books, offers a Christian perspective on the themes inherent in the popular dystopian series, The Hunger Games, written by Suzanne Collins. This audiobook is about the absence of God and the consequences of his absence in our individual lives and in the collective life of the state. And yet, the image of God still resides in us, offering hope. This audiobook offers us tools we’ll need as we prepare to face The Hunger Games to come in all of our lives. The marginalized and the ostracized; the sinner and the loner; you, me...and Jesus. We're all outsiders sometimes. Each of us has felt lonely in a crowd, or been passed over for a job opportunity, or been squeezed out by "friends". We've all spent time on the outside looking in. But take heart - Jesus will leave the 99 just for you. 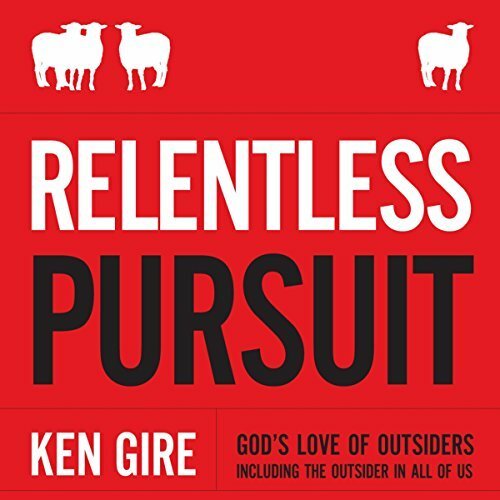 Best-selling author Ken Gire weaves together stories from the Bible, history, and his own life to create a soul-lifting picture of a God who relentlessly pursues the outcast and disenfranchised - a God who became an outcast himself.